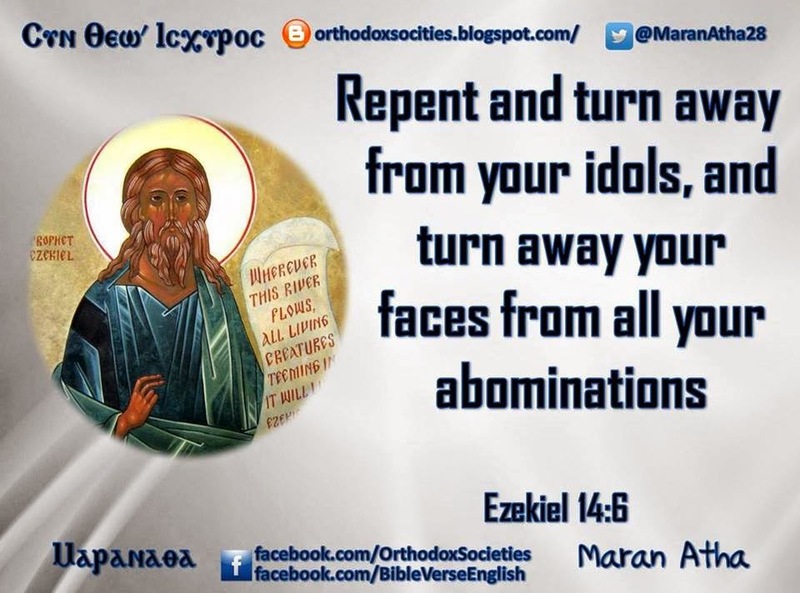 Orthodox Societies: I SINNED! I SINNED! My God … How difficult it is for me to confess! And the priests used to cast the blame on the people! And every generation think that it is punished for sins of their fathers. My father will not intercede on my behalf, if I neglect my salvation! And I will not be punished for his weaknesses! I admit to You my personal responsibility! I sinned! Forgive me, and absolve me! The prophet Moses interceded on behalf of his people. And the prophet Samuel kept on praying for them. who intercede and pray for us, and support us! Then this cloud would become my support! A famine for God's word has come on me! I became like a desolate land, in which evil thoughts dwell, like wild beasts! The sword of sin strokes my depths, destroying my talents! By my sin, I became like a pestilence, corrupting those around me. The responsibility is all mine! Save me … Rescue me!